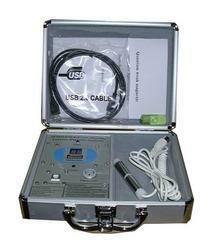 We are offering ae organism electric analyzer. 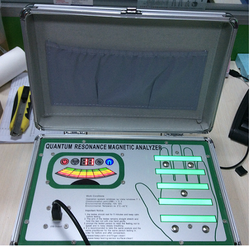 principle of the quantum resonant magnetic analyzer is a new instrument to analyze such phenomenon. The weak magnetic frequency and energy of human body are collected by holding the sensor, and after amplification.